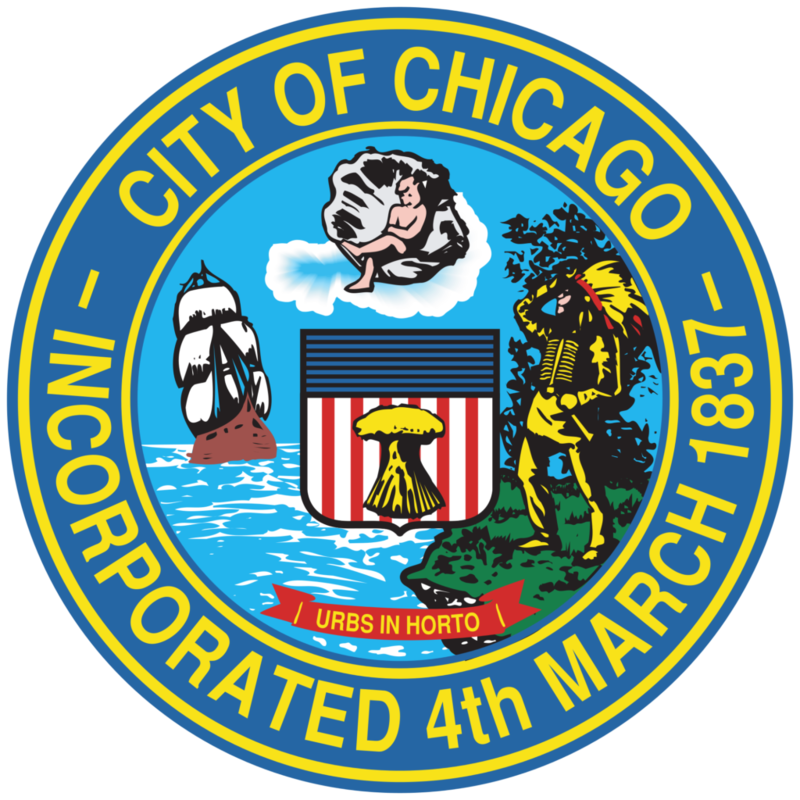 The Greater Englewood Community Development Corporation is a 501 ( c ) 3, not for-profit corporation, that exists to address the stalled economic development within the Greater Englewood community. 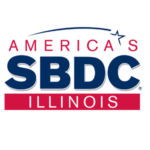 We believe that by empowering and educating small business owners and entrepreneurs within Englewood and the surrounding Chicagoland area, true transformation will happen. 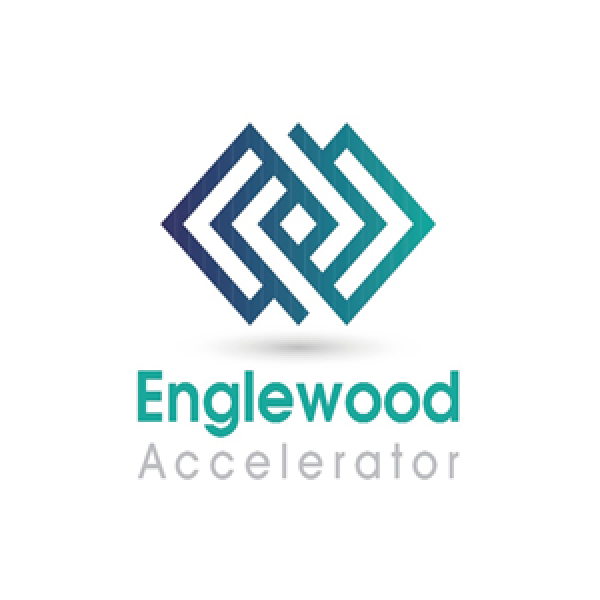 Greater Englewood CDC’s mission is to rebrand, rebuild and revitalize the Greater Englewood Community by building on existing community assets and facilitating ongoing collaborations between residents and other key stakeholders. 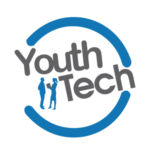 We execute this through business and workforce development , workshops and advisory, as well as real estate initiatives. We offer top quality programs to help you Re-brand, Rebuild, and Revitalize your business at the level it deserves to be. Derrick serves as the Executive Director of the Greater Englewood, Community Development Corporation (GECDC), which serves to re-brand, re-build and revitalize the Greater Englewood Community by building on existing community assets and facilitating ongoing collaboration between residents and other key stakeholders. 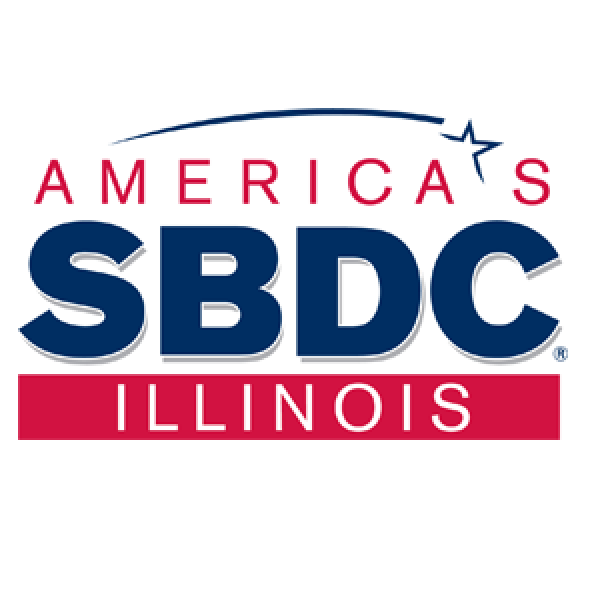 Currently, Derrick oversees the GECDC, which includes: a membership based business center, small business development, and job creation by attracting [and supporting] new small businesses to the community. 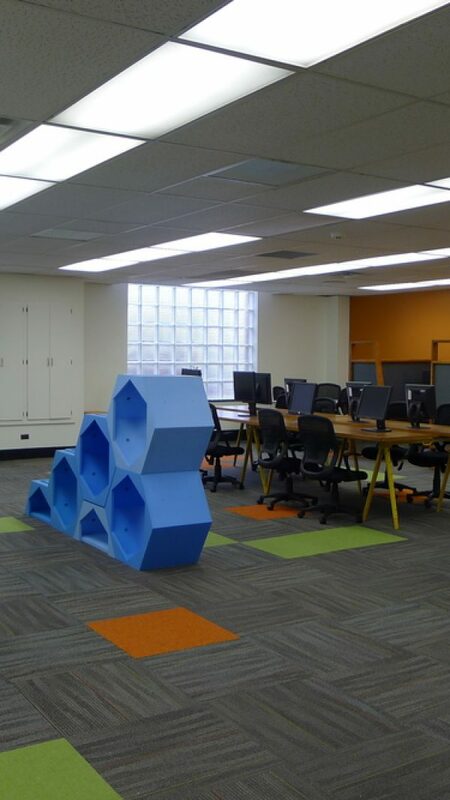 Tamora Walls has worked for corporate institutions utilizing her skills in the areas of graphic design, presentations, computer training, basic IT support, and web development. 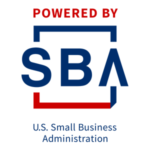 Tamora completed the SBA Entrepreneurship Courses where she has received her Certificates of completion in early 2013. Shirley, affectionately known as “Mrs. 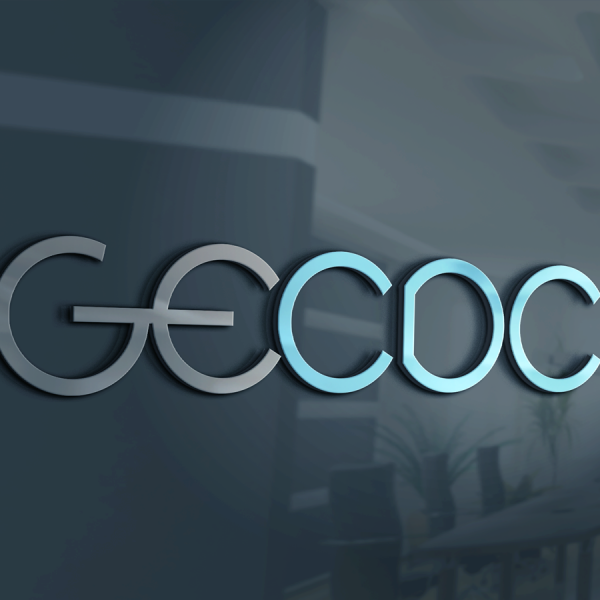 O,” serves as the Financial Manager for the GECDC. 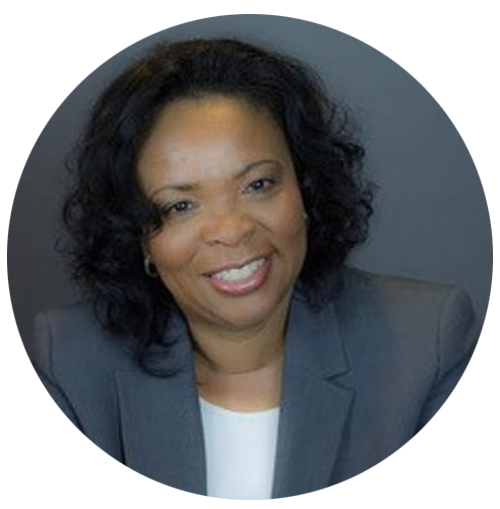 She is a native of Englewood with 25 years of Financial Management experience, including all facets of Post-Secondary Education, Executive Leadership, Team Building, Training & Development, and Mentorship. 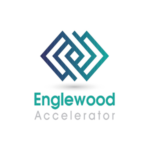 In addition to being the Financial Manager for the GECDC, Mrs. Oliphant oversees our Englewood Accelerator, as well as all events. 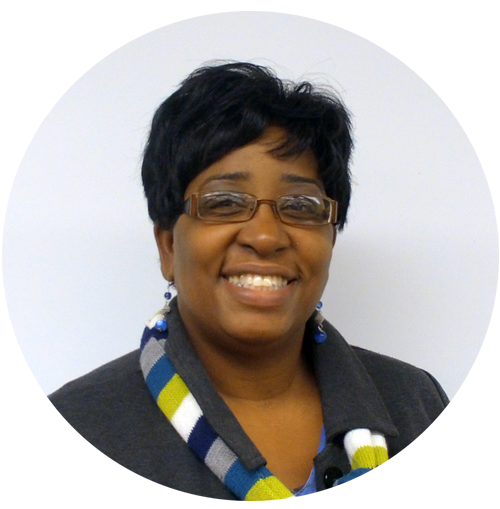 Mrs. O enjoys working with people, and prides herself in being a mentor to youth. 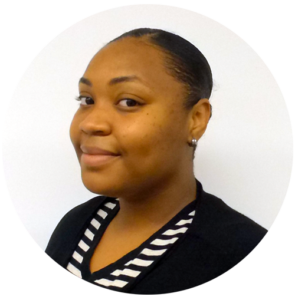 Diamond has served as GECDC’s VISTA Leader for the Englewood Legacy Initiative through AmeriCorps VISTA. 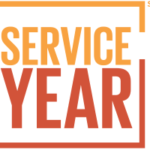 Diamond so enjoyed her first year of service with an AmeriCorps, state and national program, that she decided to give another year of service dedicated to capacity building with a total of six non-for-profits in Englewood. 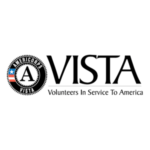 Her service duties has included: being an Ambassador, Mentor, Recruiter, Facilitator/Educator, Liaison, and Resource Generator for AmeriCorps VISTA, VISTA members and the GECDC. 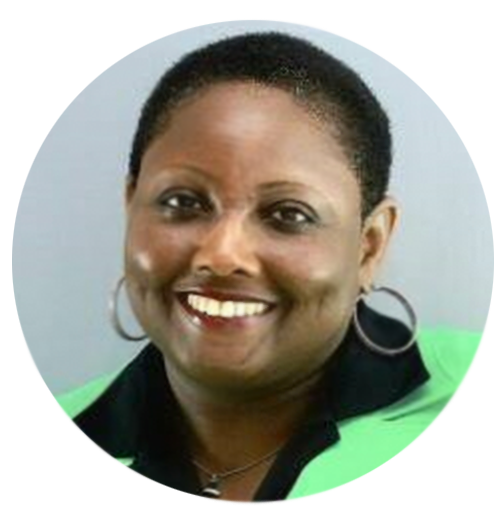 Jethella is the Small Business Advisor at the GECDC. 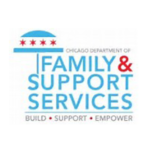 In this role, Jethella assist small business owners within the Englewood community regardless if they are a start-up business or more established – she helps to bring their entrepreneurial dreams to fruition. Jethella is a graduate of Kellogg School of Management at Northwestern University, and has worked for major corporations throughout the United States. She previously owned a successful TCBY Franchise in Michigan, is the founder of Alpha Omega Money Management, and a partner with H4H Investments. 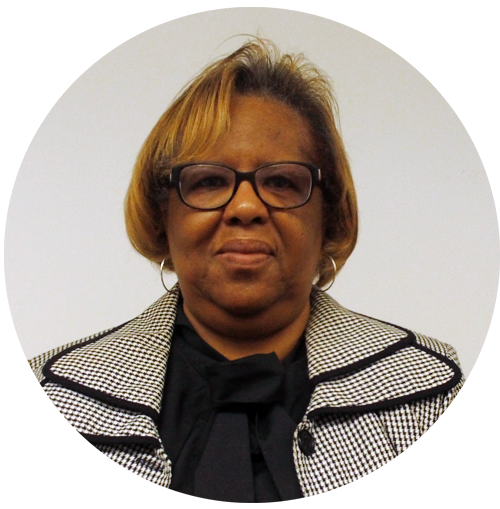 Carol Thomas is the Administrative Assistant at the GECDC, where she provides front desk assistance to visitors, clients and staff. Carol Thomas studied at Robert Morris College where she received an A.A.S in Secretarial Science. Currently, Carol is studying at Argosy University and will receive her B.S. in Business Administration in December 2018. George revived his BS degree in Psychology from St. Joseph’s College and did his graduate studies at Illinois Institute of Technology. His wealth of knowledge and dedication to community development is demonstrated over the years as he has served on over a dozen boards of community organizations and continues his participation in a host of activities that promote fairness in the area of financial services. John Gholar is both a life-long resident of Chicago and a life-long member of Faith Temple Church of God in Christ in Englewood. While still being a member of Faith Temple, John graduated from the University of Illinois at Urbana-Champaign and obtained a BA degree in Political Science and African-American Studies. 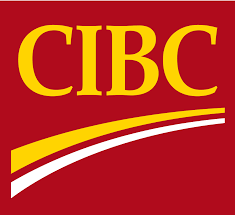 Kimberly has worked in the banking industry for over twenty years. She is currently the Assistant Vice President and Branch Manager at U.S. Bank’s Englewood Branch. Kimberly is a an advocate of ‘financial literacy’ and spends time with young people equipping them for the financial journey ahead. 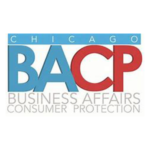 Since 2007 Lamont Robinson has been the agency owner of the Allstate Insurance Robinson and Associates, an Allstate Insurance agency located in Chicago, IL. 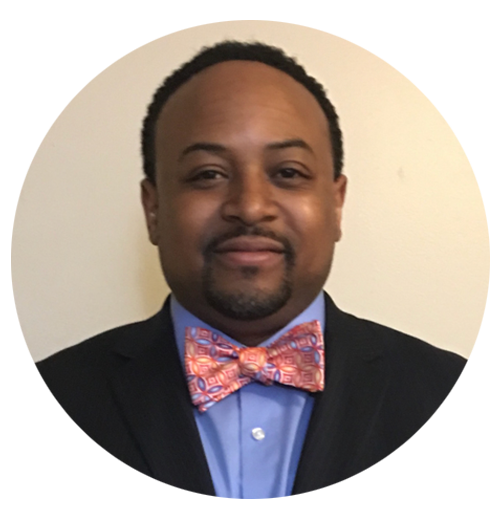 A native of Chicago, he holds a BA in Business Administration from Clark Atlanta University and a MBA from National Louis University. Lamont is also a member of Kappa Alpha Psi Fraternity, Inc. and is a mentor with the Kappa League Institute of Chicago. Dr. Michael Peggs is an ophthalmologist in Bay City, Texas and is affiliated with multiple hospitals in the area, including Matagorda Regional Medical Center and Plainview Hospital. He received his medical degree from Temple University School of Medicine and has been in practice for more than 20 years.